Modulatory Potentials of Aqueous Leaf and Unripe Fruit Extracts of Carica papaya Linn. (Caricaceae) Against Carbon Tetrachloride And Acetaminophen-Induced Hepatotoxicity In Rats. 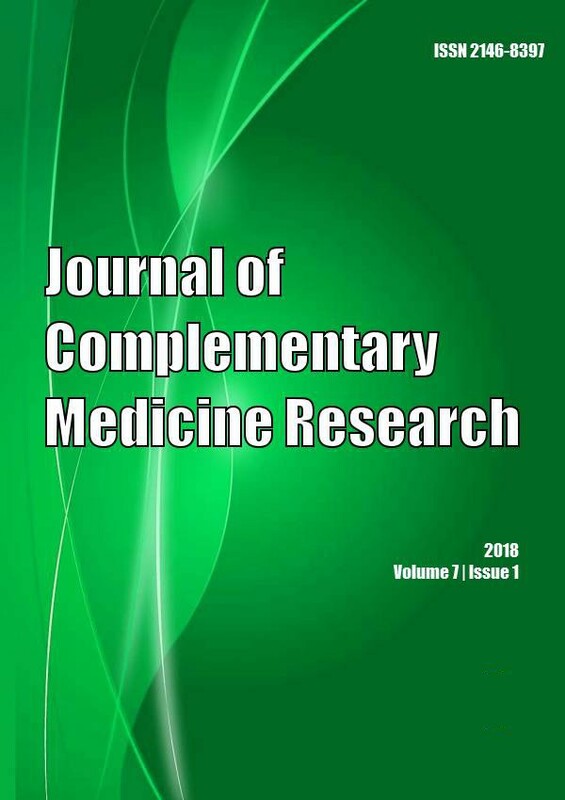 Ethnomedicinal studies on plants used by Yanadi tribe of Chandragiri reserve forest area, Chittoor District, Andhra Pradesh, India. Can propolis and caffeic acid phenethyl ester (CAPE) be promising agents against cyclophosphamide toxicity?